I so much enjoyed last month’s signing session in Barking, today I am going to the next one! 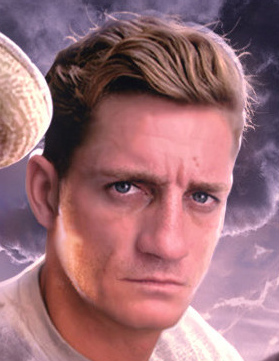 Of the guests attending, I already have Sarah Sutton and Nicola Bryant in my book, So aside from Sally Kenynette (who was in Blake’s Seven and not Doctor Who) I am going to gather all the rest. SARAH SUTTON played Nyssa in Doctor Who from The Keeper of Traken to Terminus as well as Ann Talbot in Black Orchid. She also made a cameo appearance as Nyssa in The Caves of Androzani and reprised the role in the thirtieth anniversary special Dimensions in Time. NICOLA BRYANT played companion Perpugilliam "Peri" Brownfrom Planet of Fire to Mindwarp. She later reprised the role for Dimensions in Time and has since appeared in many Doctor Who video and audio spin-offs. SALLY KNYVETTE On screen Knyvette is best known for her roles as Jenna Stannis in the first two seasons of the British science fiction series Blake’s 7. She later complained of her role that Jenna had ”started off as this really exciting, intergalactic space pirate, but then she became a sort of housewife on the Liberator”. PHILIP OLIVIER is an English actor who portrays Seventh Doctor companion Hex in the Big Finish Doctor Who audio stories. 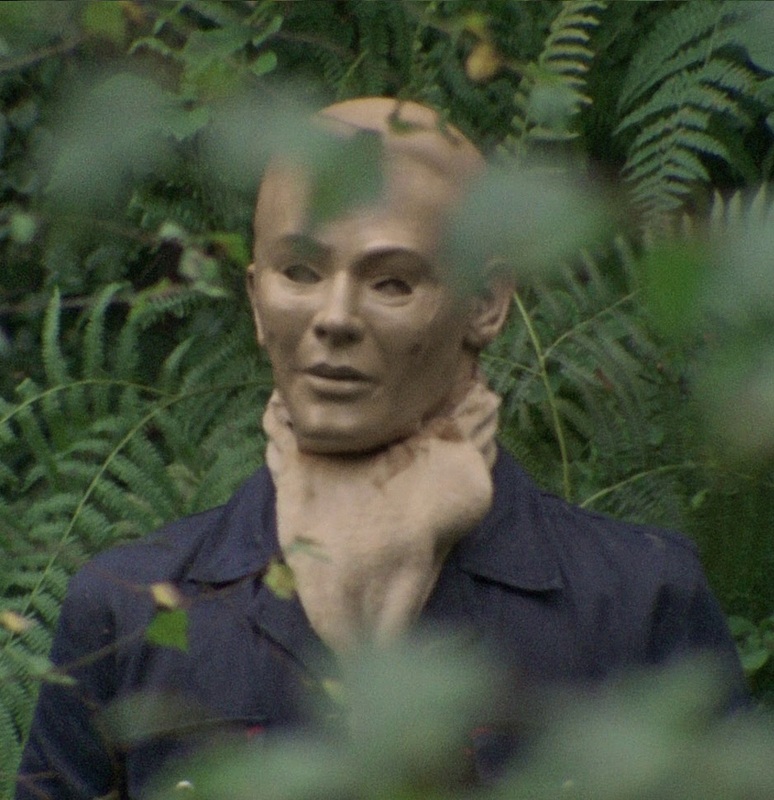 ROBIN SQUIRE played the lead Auton in the original Spearhead From Space series, filmed in September 1969. 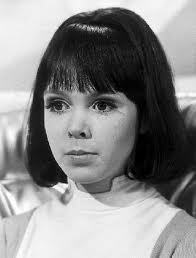 WENDY PADBURY played companion Zoe Heriot from The Wheel in Space to The War Games and again in The Five Doctors.